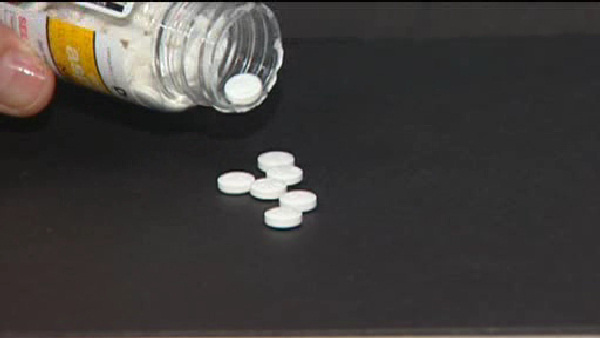 There is a risk for some, a new study found, of dangerous bleeding from aspirin. The study out of Britain shows adults ages 75 and older who regularly take aspirin to help prevent heart attacks and strokes, have an increased risk of disability and death from gastrointestinal bleeding. Researchers studied patients who had previously experienced a heart attack or stroke.